It was always my dream to have functional and good looking keymod rail for AK rifles. 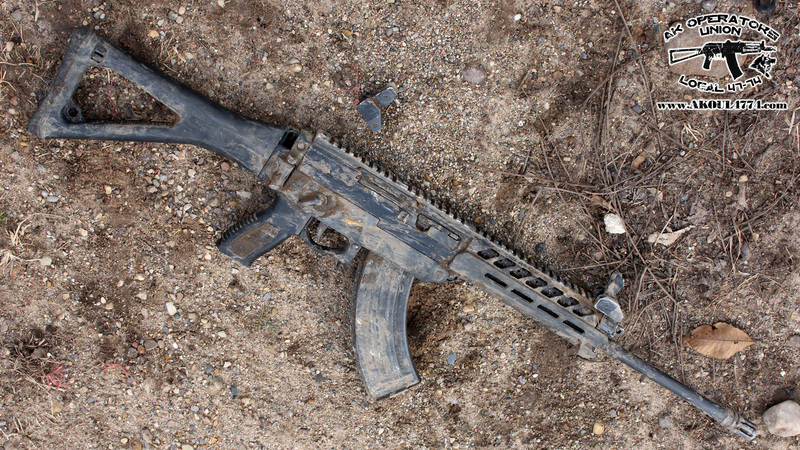 For some reasons, most of US made AK rails, were either ugly or not very practical or were forcing user to drop cleaning rod because of their attachment method. 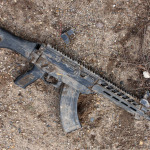 It rather obvious that many of those rails were designed as band-aid solution rather than fully AK orientated product. 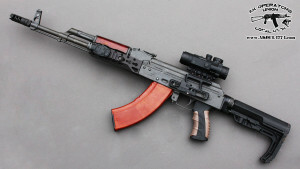 This inspired me to talk to guys from Manticore Arms about creating purely AK dedicated Rail, with user in mind. What we are seeing here is fruit of cooperation between Manticore and us. Our goal was to have rail, which could be easily used with existing hardware, like Ultimak – since you have invested money in it, why we should force you to change it? You want to keep Ultimak, but have some “rails” flexibility, then Alfa Rail is for you! It works with most stamped receivers with exception of Yugo rifles (Yugo version will be coming out soon). Alfa is compatible with any keymod section available on the market right now. With weight of 3.4 oz (96 grams) it is actually lighter than regular AK handguard…Here is our installation video. Get Alfa rail from our store! Please support the AK Operators Union! We are accepting donations now for new testing equipment! Visit Union store for deals and more!!! Sig 556Xi Russian review and Giveaway!!! Winner will be selected on: December 23rd, 2014!!! Please note that all local and federal gun laws apply!